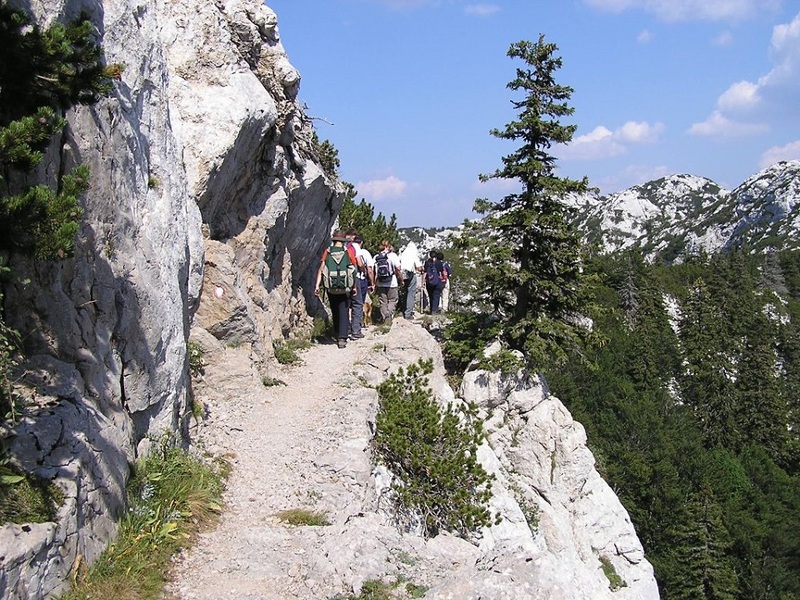 North Velebit is the youngest of the Croatian national parks, established in 1999. 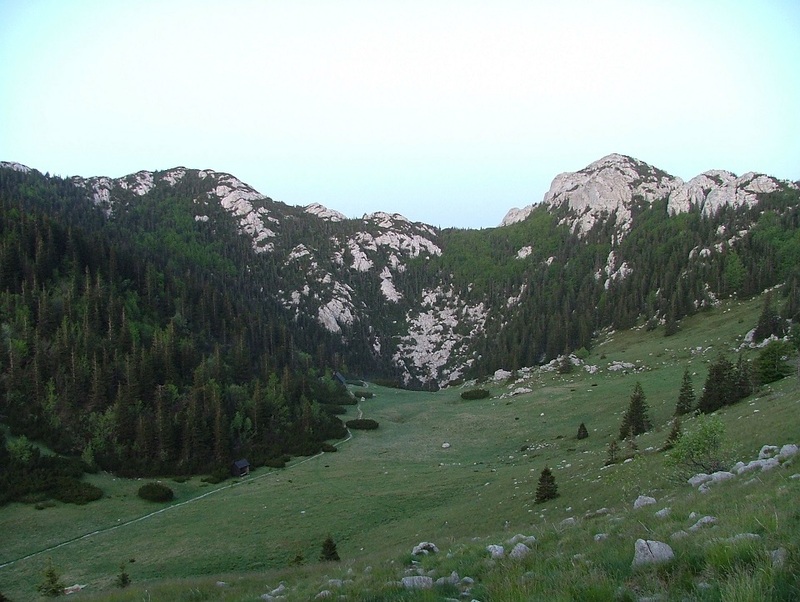 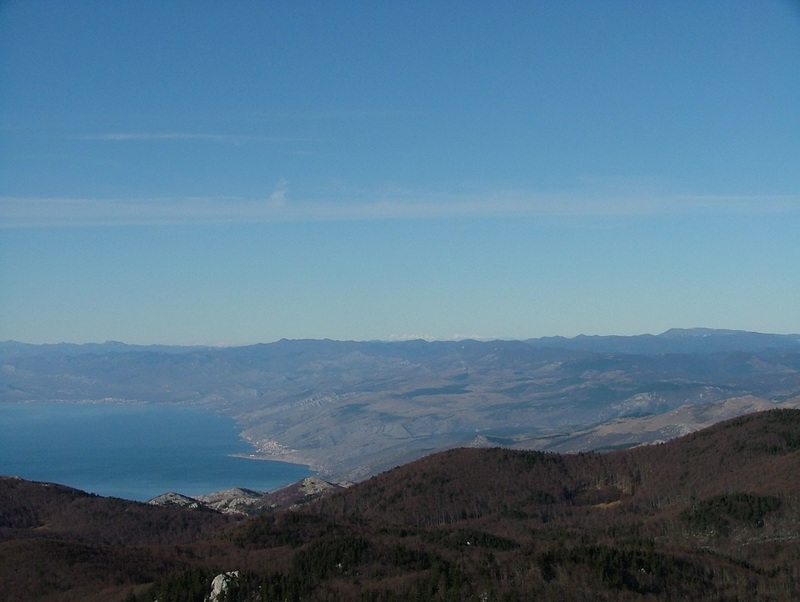 It comprises the most attractive and, in terms of nature, the most valuable areas of the northern part of Velebit. 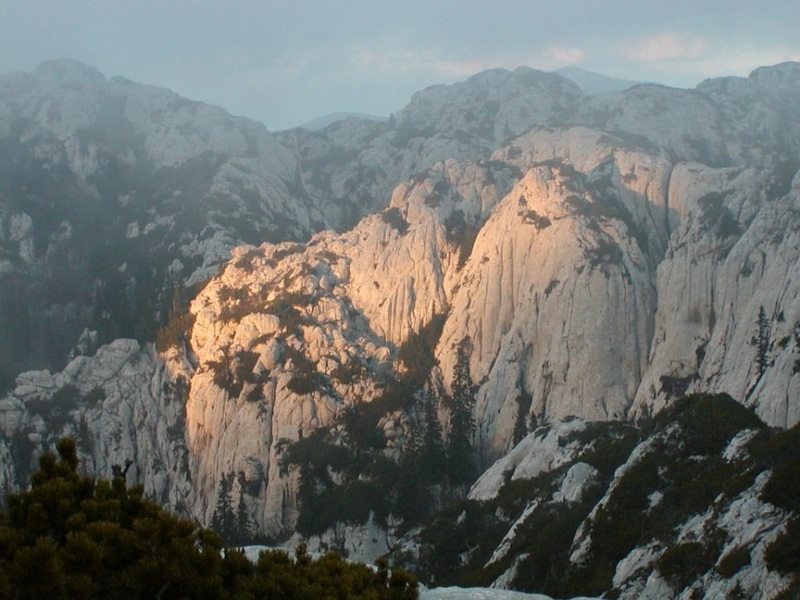 A large number of attractive sights are concentrated in this predominantly mountainous park – magnificent carst forms of Hajdučki and Rožanski kukovi, unique botanical garden and Lukina cave, one of the longest in the world. 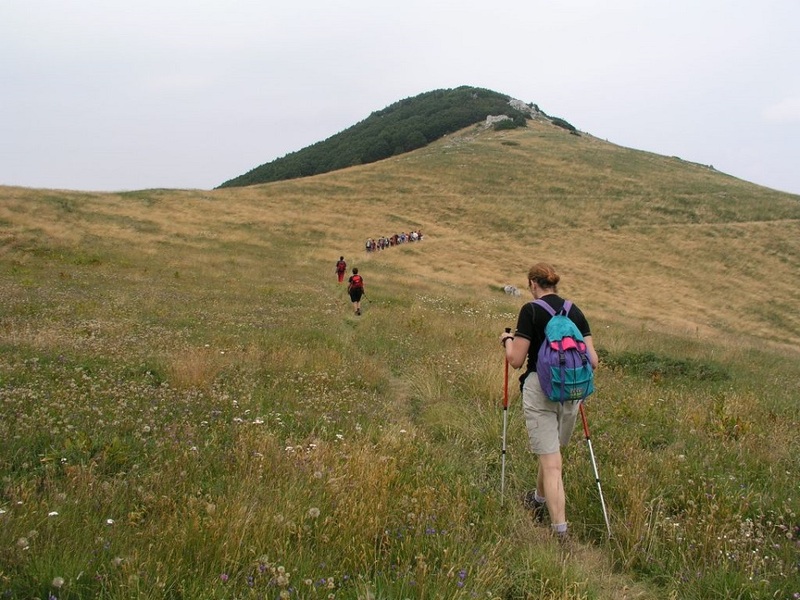 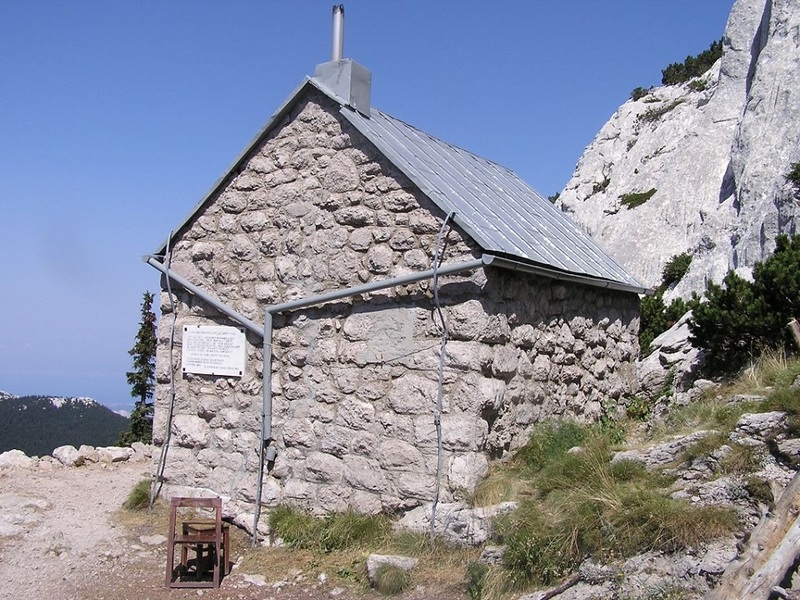 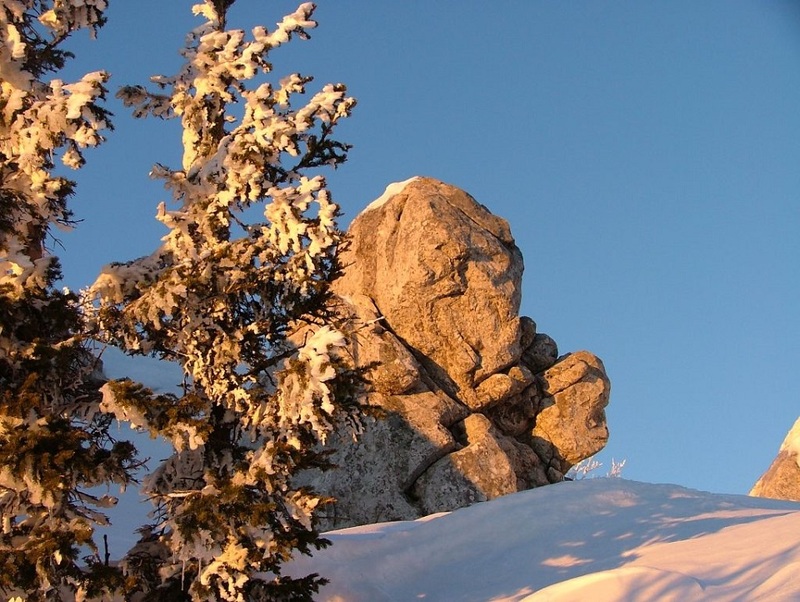 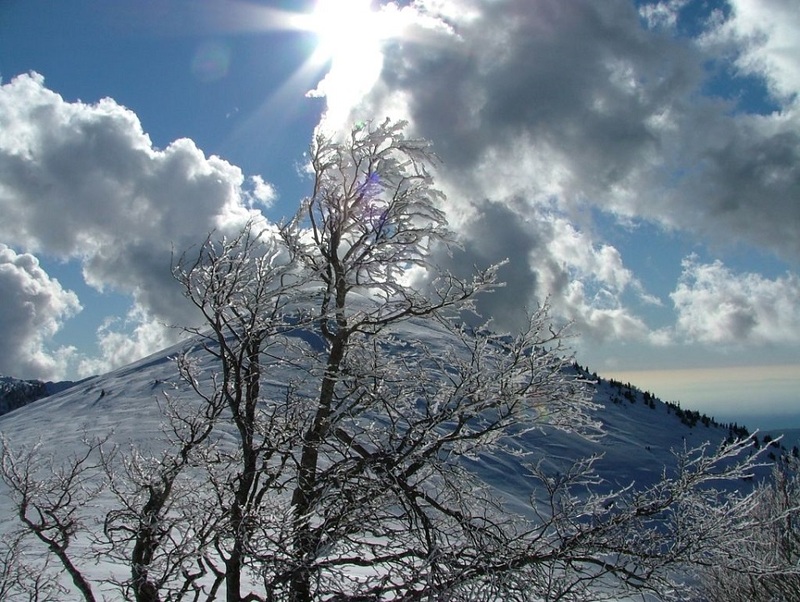 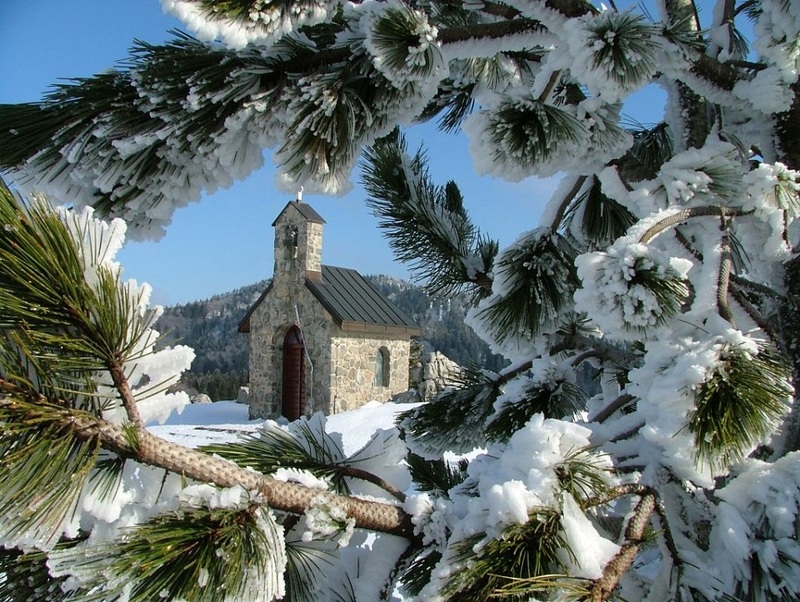 Croatian mountaineers consider this area the greatest jewel among the Croatian mountains. 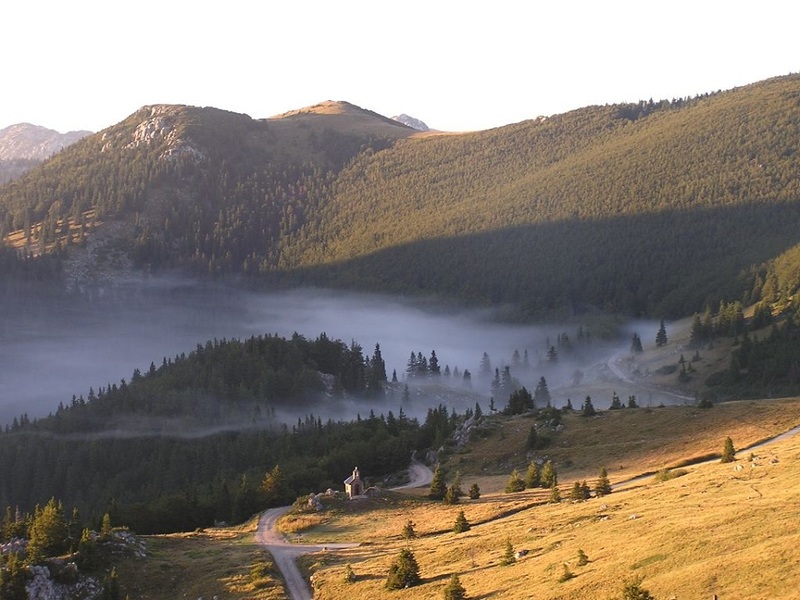 Due to its remoteness from the main roads, this area is somewhat less visited, but this only increases its mystic and primeval natural ambience.